Tony was very responsible, he helped us with all aspects of this sale. 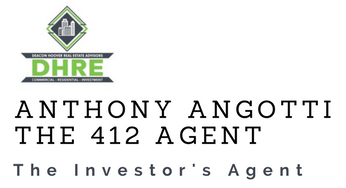 As we are out of state buyers, Tony made sure that he researched our criteria and made sure the properties met our requirements before sending us the listings. Since we were unable to view the properties in person, he visited the property to make sure he was not wasting our time.